“Finding this house was quite a story,” says Jacqui. When she first saw it on Redfin, it looked…well. “Pretty hideous,” in her words. 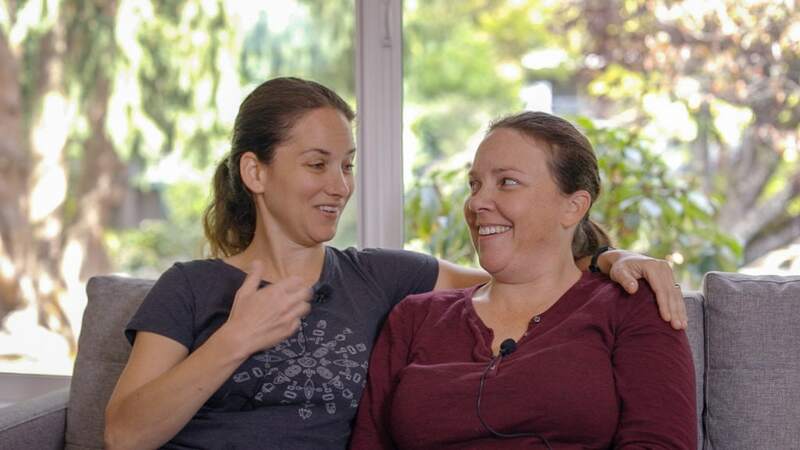 Tamar and Jacqui’s Seattle home buyer story started many months before they bought, with a tale of two gals in love and two households that were ready to meld into one. 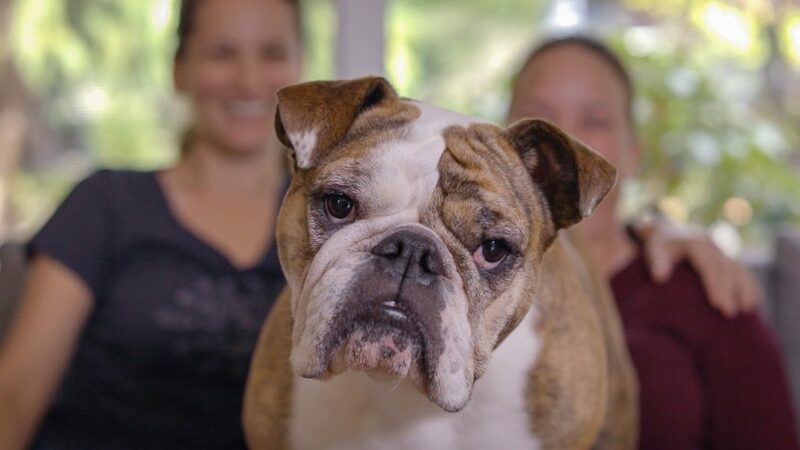 Jaqui was working at Microsoft and living in Bothell with her dog Twiggy and kitty, Seamus. And her horse was in a stable in Mill Creek.Tamar was working in Fremont and living in Phinney Ridge with her son Stav. Besides needing to sell both homes, we Divas needed to find them a home that was equal distance from both work locations and the stable. Not an easy task. So they knew some home sacrifices would need to be made. We were all up for the challenge. Chavi and I had worked with Tamar back in 2012 on the purchase side of the home she currently owned and we knew what needed to be done to get it sold for top dollar. Although, we had just recently met Jaqui, we bonded instantly and were honored that she trusted us to sell her Bothell home even though we were not her original agents. When Diva Dude Roy and I first showed the gals their new home it was obvious that there was something special about the home and the grounds. It was also obviously in grave need of some major TLC. At a minimum, there was water damage to repair and a deck to be redone. Plus, Jaqui had a vision, an awesome vision, of what the home could become. Considering the condition and future cost of a remodel, we advised the gals to make an offer significantly below the asking price. Fortunately, the seller was motivated, and the offer was accepted. And thus began the transformation. Their Seattle home buyer story started with a need to create a beautiful new household from two separate households and they succeeded. They have truly made the house their home, from the spa-style master bath to the illuminated skylights. Jacqui is from South Africa, and there are lots of tributes to her origins around the home, including the wood color in many sections (African Mahogany). It’s an eclectic mix of both of their styles that works as beautifully as their marriage.